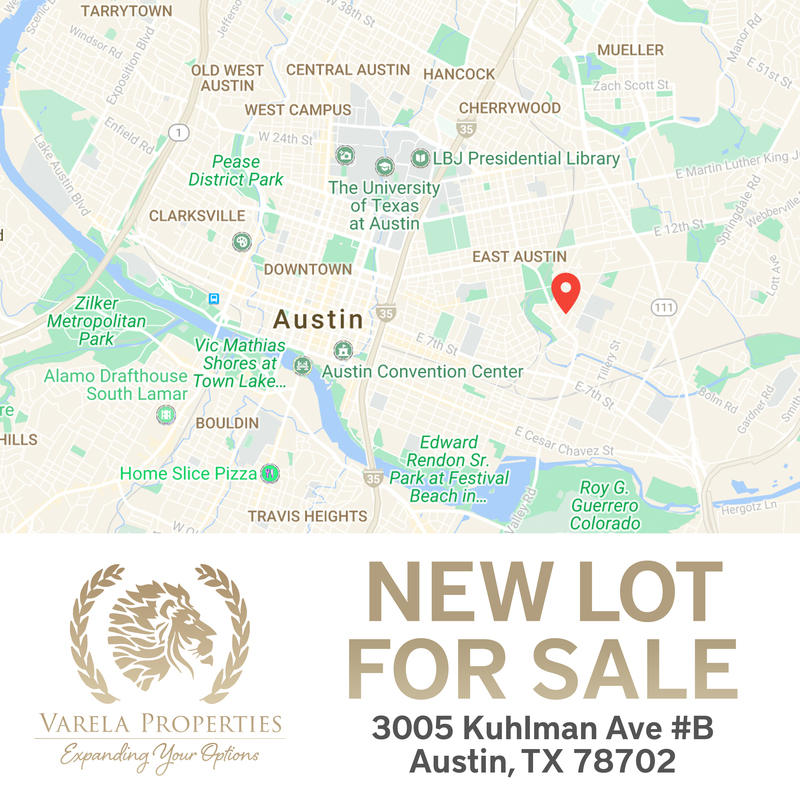 New Lot available in East Austin! Lot should support new construction of 978 square feet, subject to verification and city approval. Total lot size is 6521 square feet. To reiterate, this purchase is for the back lot of a common area ownership lot the can support new construction of 987 square feet. The existing front house is sold separately. Excellent investment opportunity for new construction on B unit lot! Excellent investment opportunity for new construction on B unit lot!